Sales of coupes aren’t as strong as they once were. But style never goes out of fashion, as they say, and there are some great looking models to choose from. Here are the most popular 10 as chosen by you. 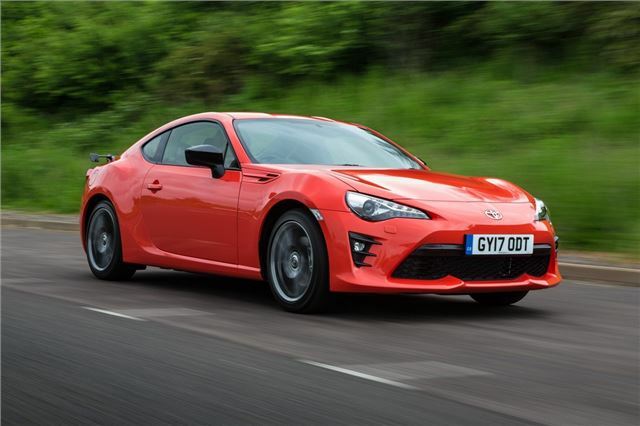 The GT86 may not have masses of power, but it handles superbly, helped by the rear-wheel drive set-up. It's also responsive with direct steering, great body control and huge amounts of grip. It's a car that really inspires confidence but more importantly is huge fun to drive. So while there may be other coupes that are quicker, the GT86 is incredibly enjoyable and involving. True it doesn't feel the most modern of sports cars, especially inside, but that adds to its old-school feel.